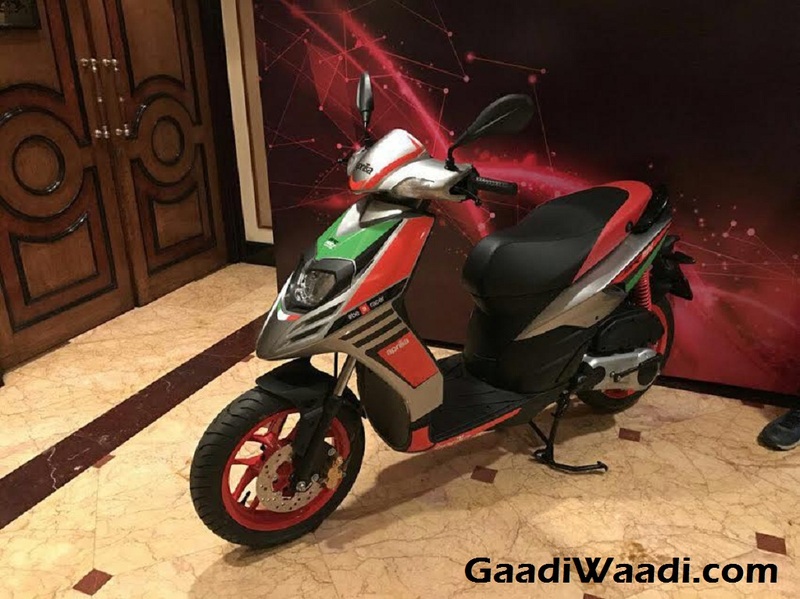 Aprilia is reportedly planning to introduce an updated SR150 scooter in the Indian market. The updated model will arrive with new adjustable front suspension setup allowing the rider to adjust it according to his or her preference. 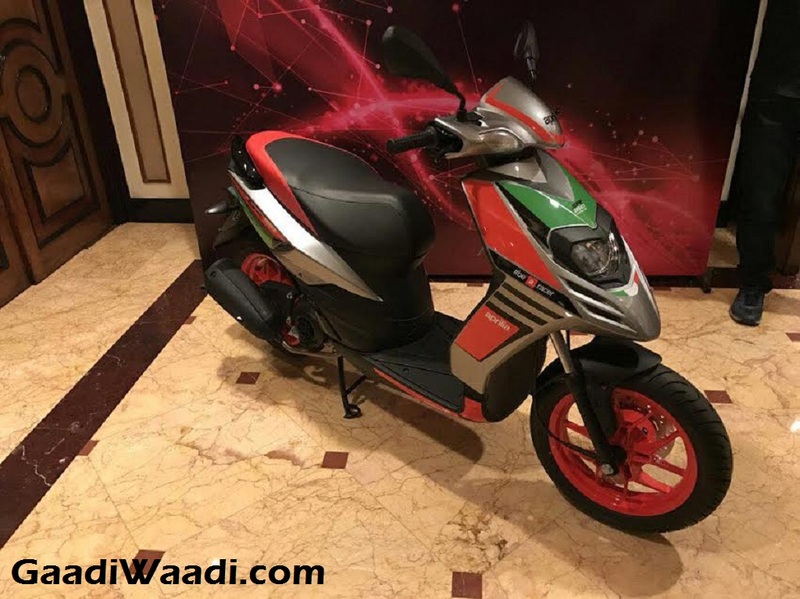 However, there is no official confirmation yet from the company, but the Italian brand has received several complaints from the riders regarding the stiff suspension resulting in uncomfortable riding experience. 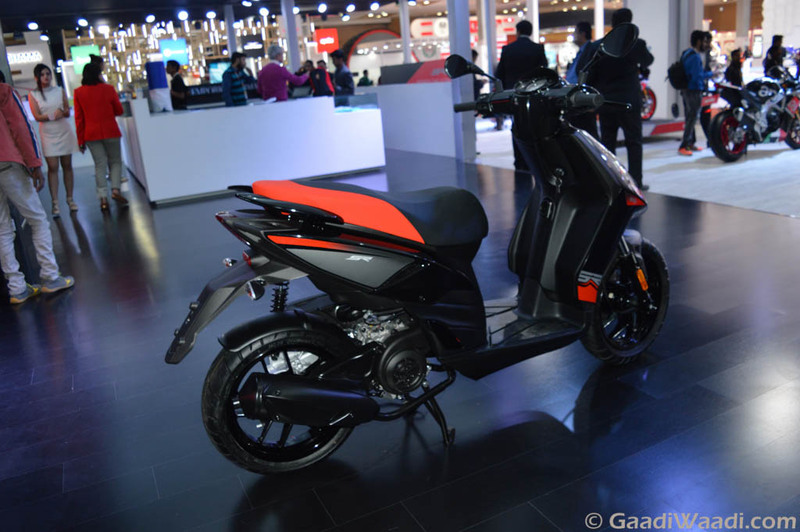 The updated scooter is likely to launch here in December this year. 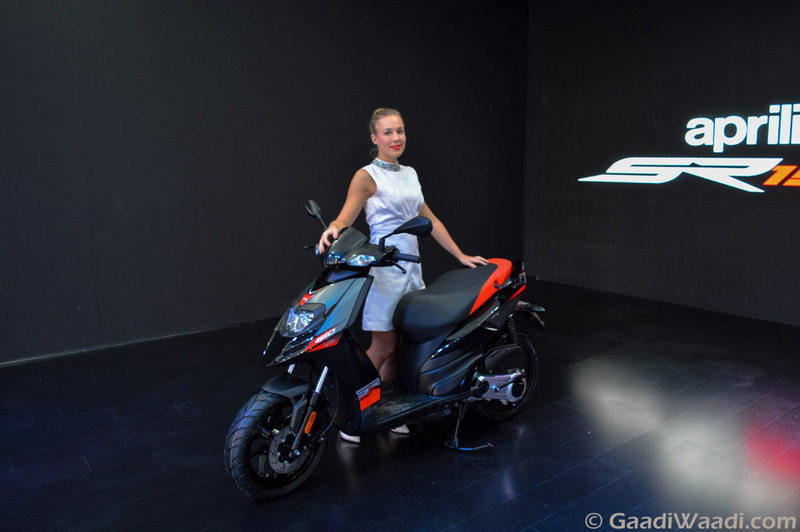 Aprilia launched the SR150 premium scooter in the domestic market last year and it has grabbed attention of the enthusiasts within short period after introduction. 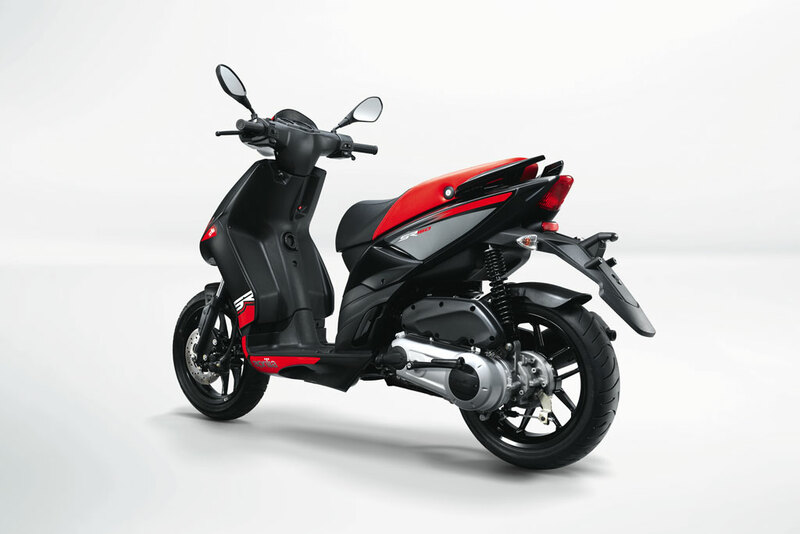 The sporty and aggressive design played a crucial role for the scooter to garner attention easily. Also, it comes with impressive performance that helped it to fetch decent sales result since launch. 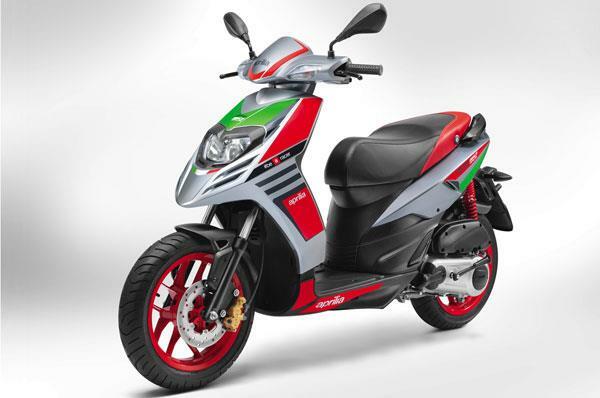 Now, in an attempt to make the scooter more attractive, Aprilia is preparing to update the scooter. 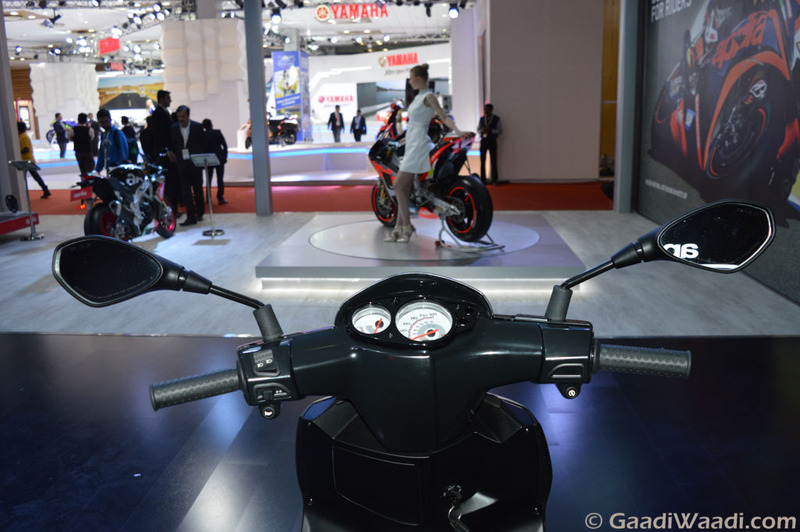 Apart from the adjustable suspension setup we can expect some visual updates as well. It could receive new paint scheme and we would love to see the introduction of a digital display at the analog instrument cluster. This would certainly enhance the premiumness and sportiness of the scooter. Expect the engine to remain untouched. 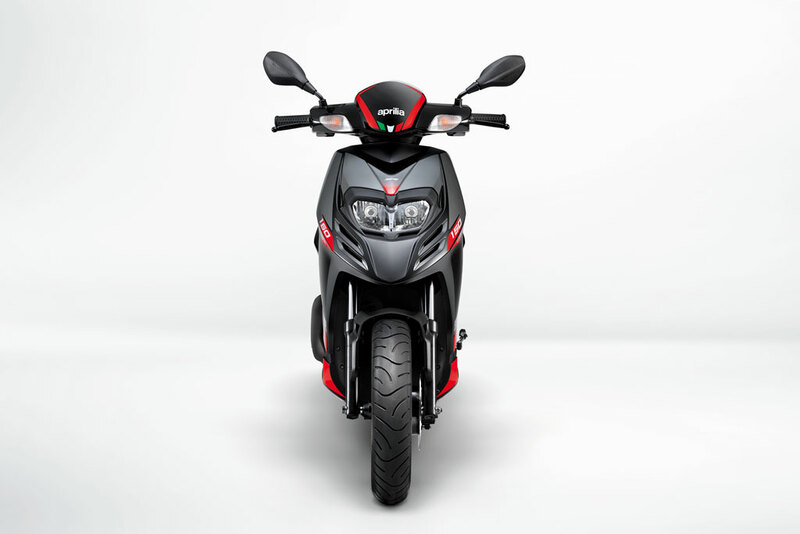 In that case, the updated Aprilia SR150 will come powered by a 154.8 cc single-cylinder, air-cooled engine coupled with a CVT. The engine is capable of churning out 10.25 bhp of peak power at 6,750 rpm and 11.40 Nm of peak torque at 5,000 rpm. The fuel efficiency too will remain same as the current model. 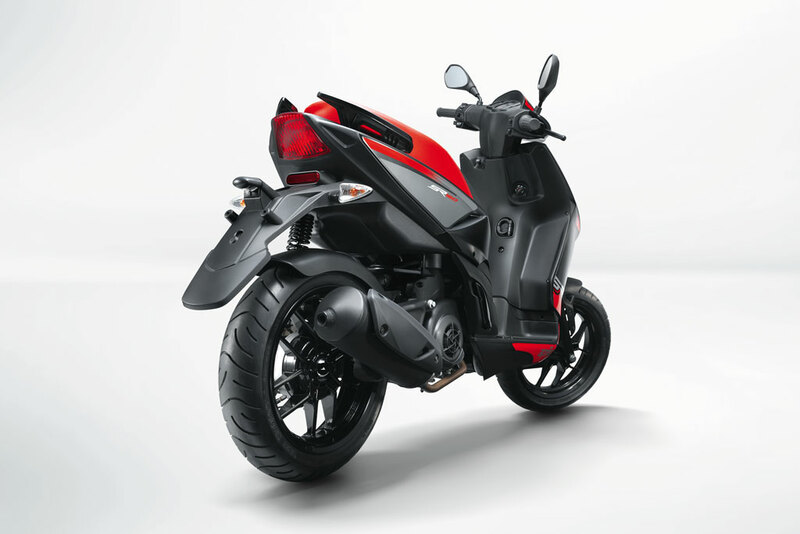 The current Aprilia SR150 gets a 220 mm front disc brake and a 140 mm rear drum brake. It runs on 14-inch alloy wheels wrapped with tubeless tyres. The braking setup will remain same in the updated model. 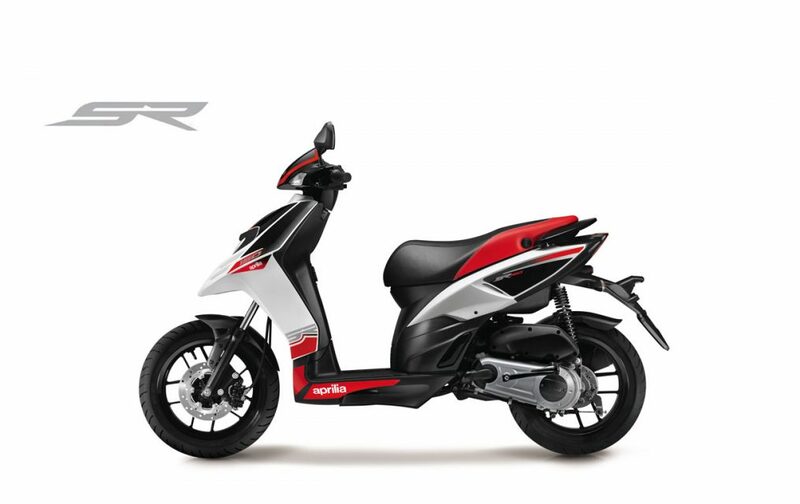 Presently, the Aprilia SR150 is available in two different variants, standard and Race Edition with price ranging between Rs. 68,160 and Rs. 71.252 (ex-showroom, New Delhi). Expect the updated model to be slightly pricier compared to the current model.